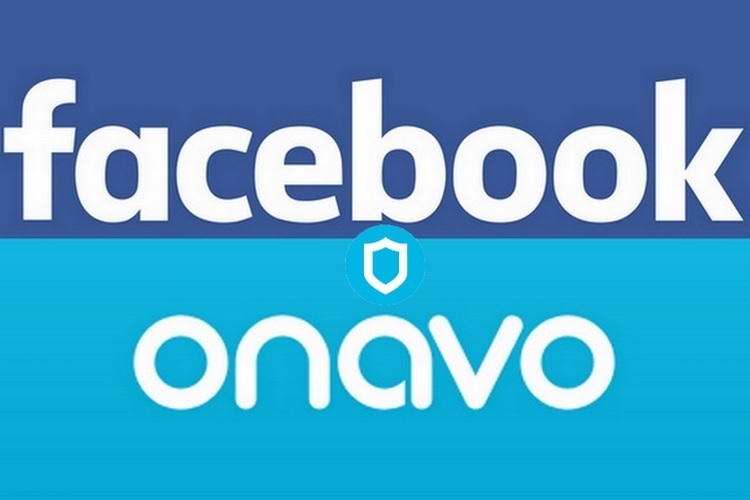 Facebook has started promoting VPN service Onavo Protect in its main mobile app, which in itself would not be a thing to note but the behaviour does indeed call into question the inclusion. Onavo says it collects information on behalf of Facebook to help improve its own services. A VPN security solution it claims to shield users from malware when they visit harmful websites and also protects their data. According to a report from Tech Crunch, some folks in the US who use the Facebook app on their iOS device are now seeing a ‘Protect’ option in the navigation menu, which takes them to Onavo Protect’s listing on the App Store. On the face of it, this seems innocuous, but the privacy issues are clear when you look further into how the app works. Firstly, users are not notified of the fact that Onavo Protect is a Facebook property, as the company which created it was acquired by the social media firm back in 2013. Then comes the terms of Onavo’s privacy policies, which clearly state that the ‘protective’ app collects ‘information about your mobile applications and data usage, including the applications installed on your device, your use of those applications, the websites you visit, and the amount of data you use’. The app can reportedly be used to monitor user activity across different apps on their device, helping the firm assess the reception and performance of an app in the circle of users, and act accordingly. Reports suggest that Facebook used the data collected by Onavo to predict the eventual slump in Snapchat’s app usage, which was later confirmed by Snap Inc. The service could also help Facebook understand how users use its own offerings such as Instagram. Onavo Protect’s listing claims that the app can be used to ‘improve Facebook products and services, gain insights into the products and service people value, and build better experiences’. Which is just another way of saying we’ll monitor your app usage to help understand patterns and behavior.